What Does KARA Mean in Japanese? Learn it Now! One of the more useful words to learn in Japanese is から (kara) because of the many different ways that it can be used. But if you don’t already know what they are, it can be confusing when you encounter them! And you want to know, what does kara mean in Japanese? There’re the simple answers (nouns) that we will go over first. These ones are easy to tell apart because they use different kanji, even though their pronunciations are the same. Then we’ll get into the more complicated usages of から, which also happen to be very useful when reading and speaking Japanese at an intermediate level or higher. No doubt you’ve come across this in the word 空手 (karete) which translates as “empty hand” and is a very well-known Japanese martial arts. If you were going to talk about egg shells 卵の殻 (tamago no kara), or a coconut shell ヤシの実の殻 (yashinomi no kara) then this is the word that would be appropriate to use. 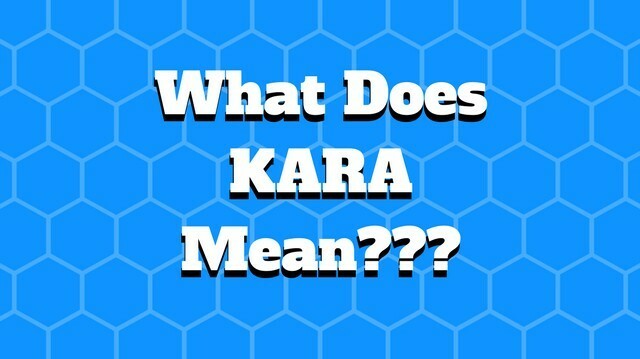 The first two words for kara are pretty common ones, but this third one (and the next one too) aren’t seen or used quite as much. You see the light brown thing he is wearing that kind of looks like an apron? It is attached behind his neck and also tucked into his belt? That’s what a 掛絡 is. Things get a little more complicated when the word から is used as more of a grammar function, but this particular one is still pretty simple. This plane came from New York. kono hikōki wa nyūyōku kara kimashita. I worked from Monday to Saturday last week. senshū getsuyōbi kara doyōbi made hataraita. And you can also use から when you want to give a beginning time for when something starts, like a party or when a business opens in the morning. For example, if you wanted to say “It starts at 7” you would say 「7 時から始まる」. I would say that this is one of the most common usages of the word kara in Japanese, so if you were only to remember one from this entire article, then be sure to make it this one! Having said that, the next one is pretty useful as well. When the word kara comes after a verb in Japanese it means “because” and expresses the reason or cause for something. Usually から is used for a subjective reason in this situation (ので is usually used for objective ones) and the word kara can also be used when providing an excuse of some sort. I didn’t eat the fish because I don’t like it. watashi wa sakana ga sukijanai kara, tabemasen deshita. I’ll exercise (today) because it’s Wednesday. suiyōbi da kara undō o suru. As you can see from these examples, this usage of から is able to connect two related sentences together, into a single coherent one. This interpretation of kara (because) is also an important usage of the word to remember, so be sure to practice it often to help solidify your understanding of it. And now we’ve come to the final section that I’ve written for the word. The pattern this time is a verb in its て (te) form followed immediately by から. This shows the relationship between two things occurring, and the order in which they took place. After eating breakfast, I went for a run. asagohan o tabete kara hashitta. The tense of the final verb determines the tense of the entire sentence. After I wake up, I take a shower. okite kara shawā o abiru. 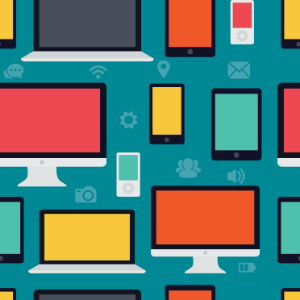 Do You Know Of Any Other Usages? That’s all of the words that I know about. But it’s possible that there are more out there since Japanese has so many different words that all share the same pronunciations. If I missed any that you know about, or if you have any questions about the above examples that I’ve provided, then let me know about it with a question below! I’ve love to hear your thoughts, and see any example sentences that you’ve come across that use から (kara) in it! Thanks!